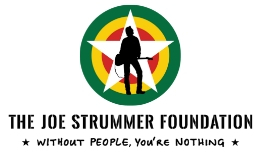 We are VERY pleased to announce The Joe Strummer Foundation 2016 calendar is on sale now. 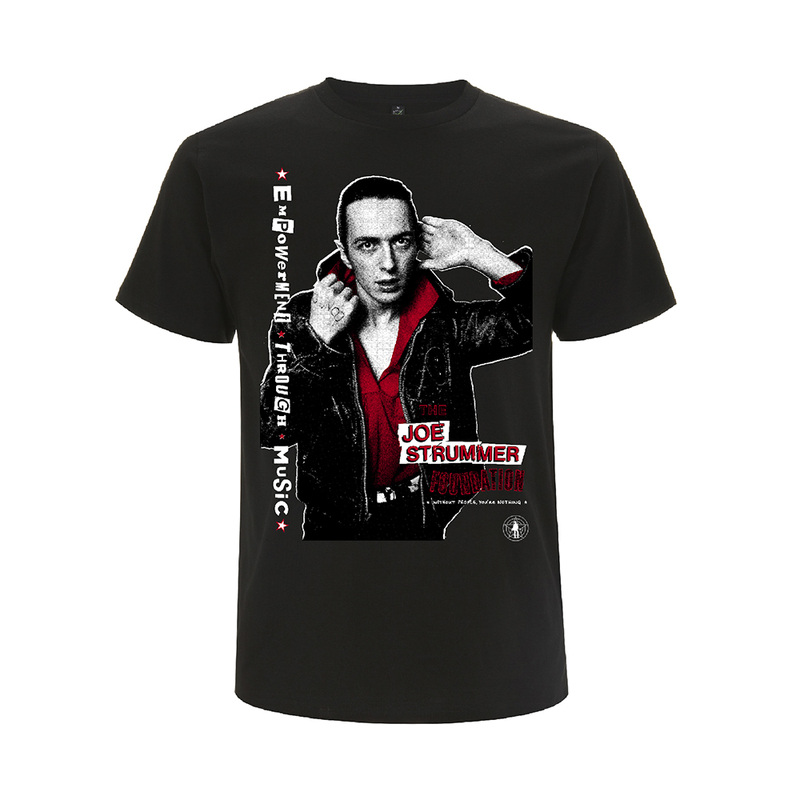 All proceeds from sales from this calendar will go directly to The Joe Strummer Foundation, and will allow us to continue our work. Please give generously if you can afford to – you can also help by sharing this page with your friends on FACEBOOK & TWITTER. 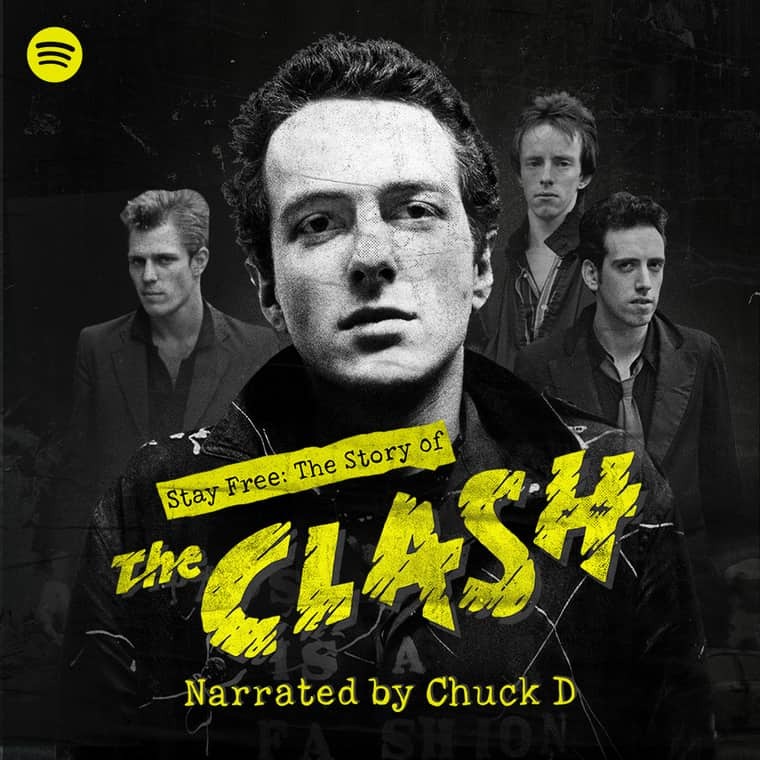 All photographs are from, property & Ⓒ of The Joe Strummer Archive. Not to be reproduced in any form without written permission. Special thanks to all the photographers.